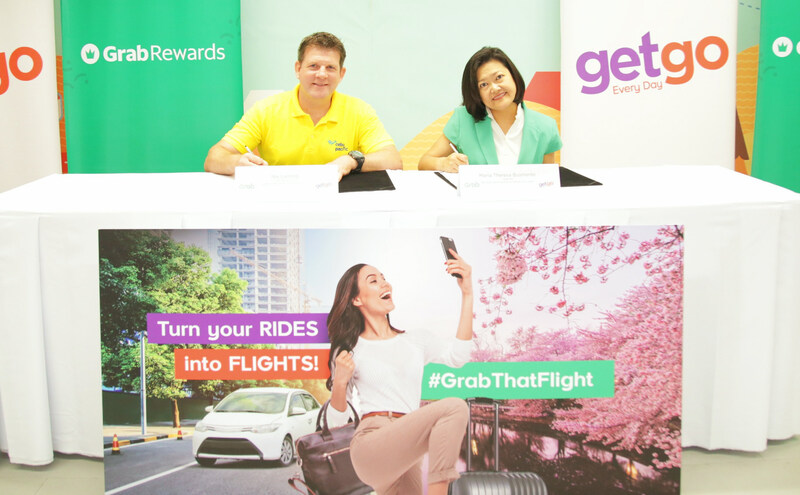 Grab and GetGo Rewards, Cebu Pacific’s lifestyle rewards program, recently announced a partnership that will thrill travel enthusiasts, especially those who are frequent users of the Grab service. Beginning August 3, 2018, Grab riders can already convert their GrabRewards points to GetGo points. GetGo members will receive 100 and 500 points, respectively, for as low as 1000 and 4,500 GrabRewards points. These can then be redeemed for free flights to a Cebu Pacific destination of their choice. The partnership gets even better with the roll out of a special rewards promotion from August 3 to August 8, 2018. During that period, the number of GetGo points earned for every GrabRewards conversion will be doubled. GetGo, being one of the leading lifestyle rewards programs in the country, has been giving its loyal members new experiences through their free local and international flights. 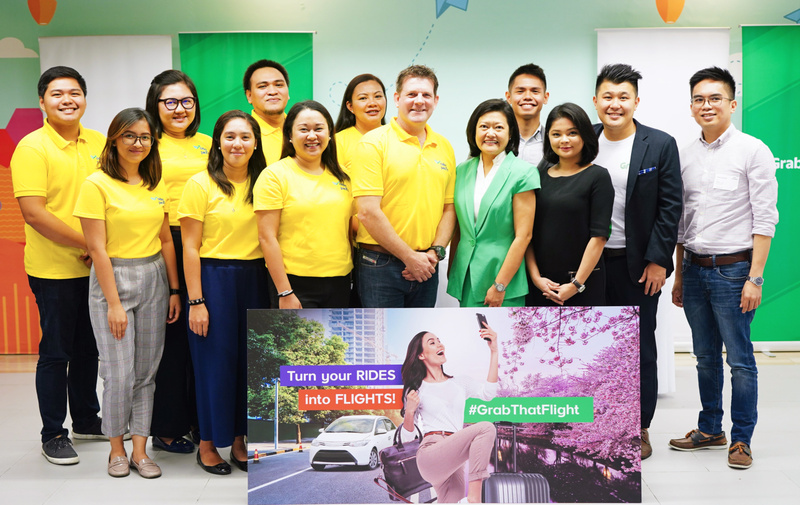 GetGo’s partnership with Grab reinforces its commitment to provide Filipinos with even more exciting and rewarding ways to earn free flights which they can use to go to the destination that they like. “Our promise to our members is that we will continuously offer more options where they can earn GetGo points for their free getaways. 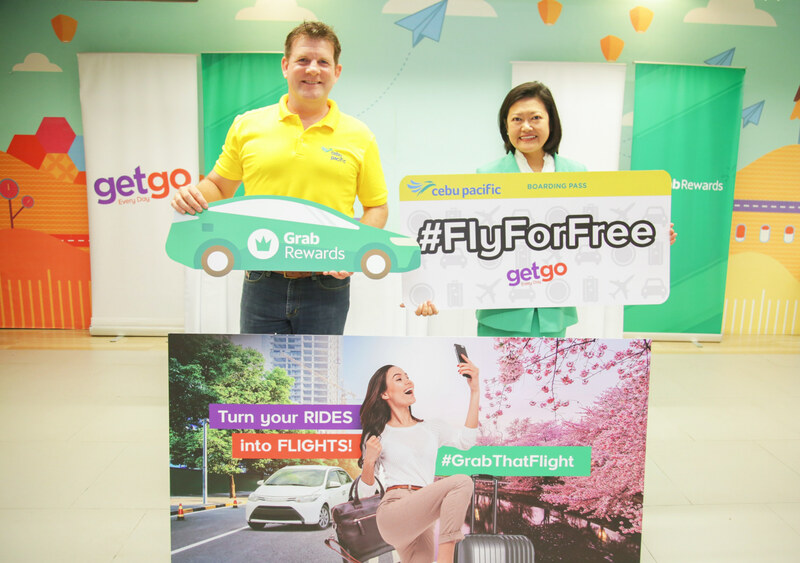 We are happy to partner with Grab in making our members’ commutes more rewarding,” revealed Nik Laming, Cebu Pacific’s General Manager for Loyalty Division. To convert GrabRewards points to GetGo points, just click ‘GrabRewards’ in the Grab app’s left menu bar and select GetGo from the browse list to redeem this offer. Users who redeem the offer will be taken to a page within the app, where they will be asked to input their GetGo username and password to sign-in and convert their points. 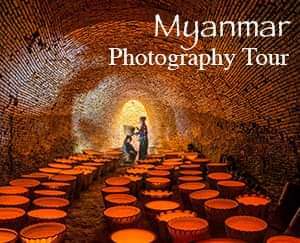 Visit https://www.getgo.com.ph for more details.